Choosing a fitness and nutrition regimen that best suits your needs can be a daunting task, but even more frustrating than trying to select the right program, is committing to one and not getting results. It’s through my 2 decades of training as an elite athlete and working with thousands of clients as a fitness professional, that I have developed the perfect transformational formula. 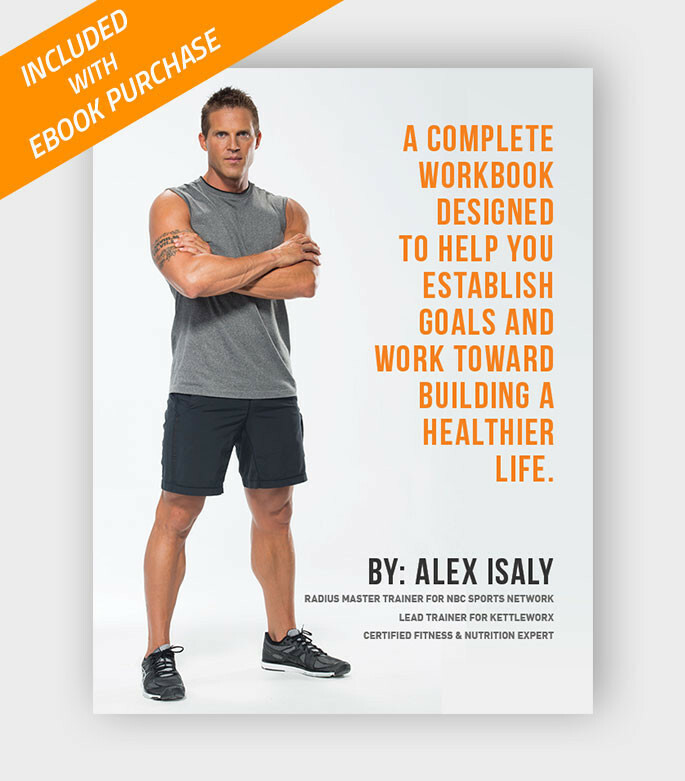 Through my fitness and nutrition philosophy, I have identified what I call are the 4 “non-negotiable” Foundational Principles that break down the essentials for a successful body transformation and performance program. 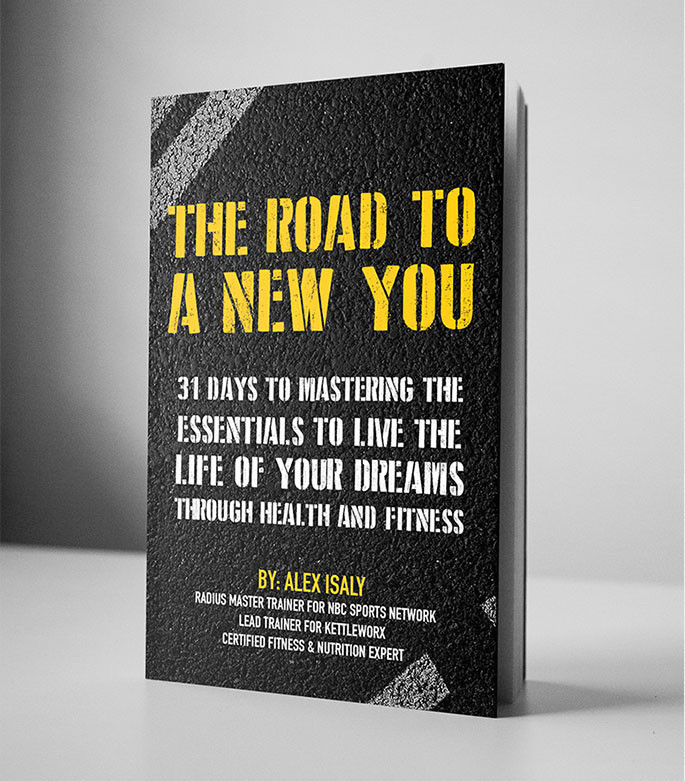 In my latest eBook, The Road to a New You; 31 Days to Mastering the Essentials to Live the Life of Your Dreams Through Health and Fitness, you will receive a customized, step-by-step 31 Day program that is guaranteed to change the way you live, look and perform. All you have to do is follow my program to accomplish and maintain your goals. As a BONUS, you will receive a FREE COPY of The Road to a New You eWorkbook that helps hold you accountable to the program, your goals and provides a weekly tracking tool for monitoring your results. 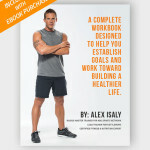 If you’re looking to take your fitness journey to the next level than this is the eBook for you.